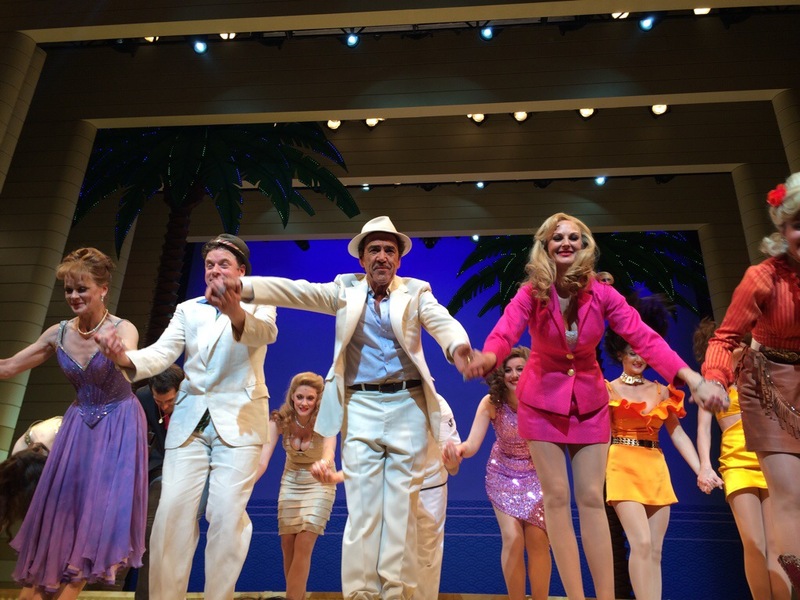 Dirty Rotten Scoundrels to the Secret Cinema rescue! As the Secret Cinema debacle continues with another cancellation tonight, ticket holders are being offered an alternative. Rufus Hound appears to have announced on his blog that ticket holders for tonight’s Back To The Future screening can attend Dirty Rotten Scoundrels for no charge. A nice gesture from the Scoundrels team – and some positive PR for the show as well. Win-win. The only question is: what if meaningful numbers of people take them up on the offer? Can they really have that many empty seats on a Friday evening? Secret Cinema, the immersive movie experience, has an almighty PR problem on its hands. Highest paid Hollywood actors list is out!